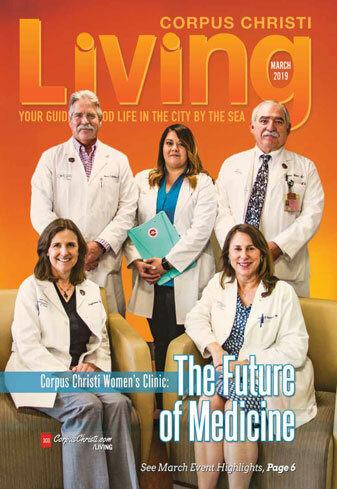 Browse Corpus Christi Living for more articles like this. Reliable transportation with a lower price tag. That’s the tried-and-true definition of the best in used cars, according to Curtis Hills, owner of Oasis Motor Co. in Corpus Christi. With 45 years of experience selecting just the right vehicles for his customers, Hills knows what to look for when it comes to stocking his car lot on South Padre Island Drive. With the demand for SUVs and trucks continuing to grow in South Texas, Oasis Motor Co. has expanded its inventory to meet demand. Hills has brought in SUVs with third seat options and dual air conditioning along with four-door pickup trucks. Thanks to more than 20 different credit options, car buyers can take home a reliable used car from Oasis Motor Co. at a lower price. Hills and his sales team can put their customers behind the wheel with the best deals and interest rates available. Not to mention Hills is the only dealer in the area offering a free three-month or 3,000-mile warranty on every vehicle sold. Known as the “Car Whisperer of Corpus Christi,” Hills is often called upon by family, friends, neighbors, acquaintances and even strangers for advice on how to buy a used car. He offered our readers the following six tips on doing just that. Letting people know you are in the market for a used car is the first step in finding one, Hills said. Ask around and find out where your friends and coworkers purchased their cars. Anyone with a computer or smartphone at their fingertips can have access to any make, year and model at any price range with a single click, including cars listed at corpusoasis.com. Hills warns, however, that internet purchases come with a bit of risk. He suggests researching dealerships with the Better Business Bureau for customer feedback and using the CarFax service for a list of most dependable vehicles. “If a person is not internet-savvy, they can go to the dealership and request a CarFax report on the vehicle they are interested in,” Hills said. 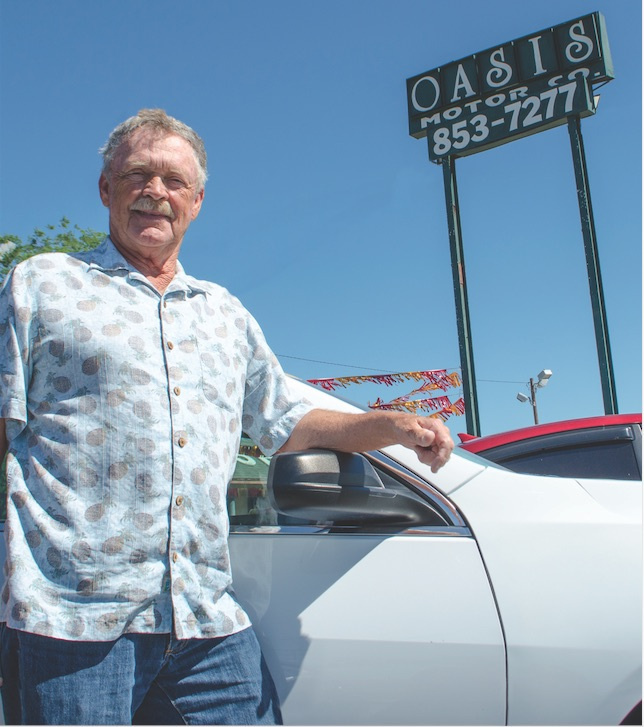 At Oasis Motor Co., Hills hand-picks the vehicles for his lot. Choosing a car from the thousands of selections at a dealership can be overwhelming, however. Hills suggests coming in with a specific body style and price range in mind. When shopping for cars, consumers should decide what is most important to them in a vehicle: appearance, running condition, mileage or price? This is especially true when shopping for the younger generation. Before beginning the search, parent and child need to create a list of what they each want in a car and come up with a compromise decision. Whether paying cash or making monthly payments, used vehicles are a less expensive alternative for the budget-conscious. While staying within a certain price range is important, Hills recommends carefully evaluating how wide that range can be. Sometimes, a combo of cash and a small loan can bridge that gap and lead to a better buy. He suggests going to a credit union for low-interest loans. A variety of factors can affect a car’s performance, such as wear and tear or maintenance neglect by a previous owner. The only way to know for sure is to have a computer analysis done on the car before you purchase it. Again, a CarFax report from the dealer includes information such as maintenance and oil change frequency. For Hills, who has been working on cars since he was able to hold a tool, used cars offer the best investment value. Oasis Motor Co. is located at 3440 South Padre Island Drive. For more information, call (361) 853-7277 or (361) 852-6995. Visit the company’s website at corpusoasis.com.